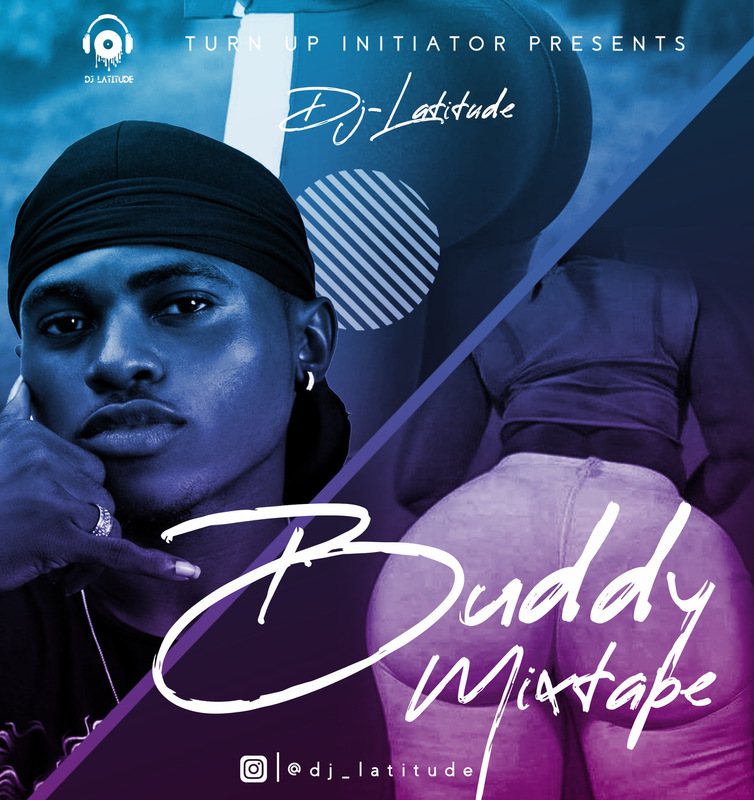 It’s the beginning of a new year, and Dj Latitude Is Back with a compilation of hit songs that appreciate the body of a woman, “Buddy Mixtape”. This mixtape is a compilation of Nigerian songs which capture how good looking and well shaped these blessed ladies are. The mixtape is not an item of objectification of the female body but an appreciation of how awesomely shaped they are. You should download this mixtape, get comfortable and shake that buddy . Don’t also forget to download that new Dj Latitude Fire Jam, Buddy Ft Oxlade, Ghash And CNatty.